Last you heard from us, we had just left the Chinese Aquarium-themed amusement park, Chimelong Ocean Kingdom, located just west of Macau. 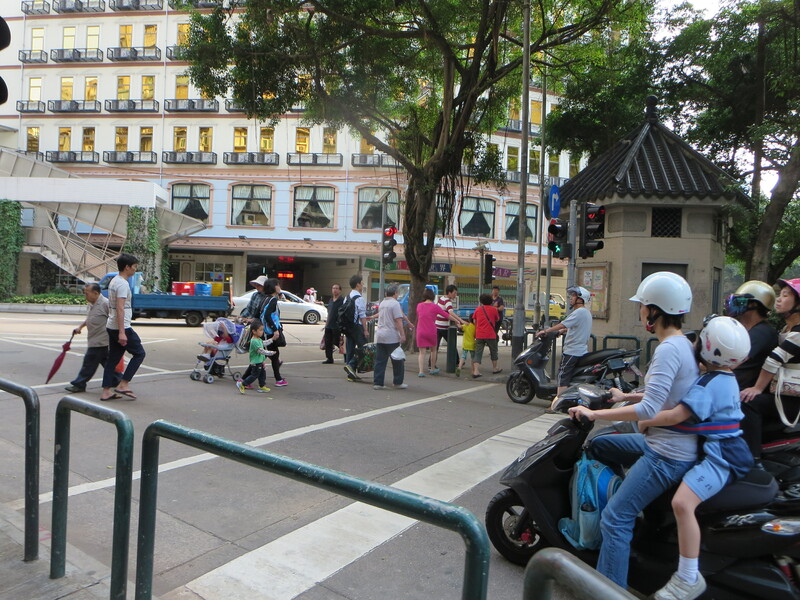 Macau, for those of you who don’t know, is similar to Hong Kong in several ways. It is essentially split into two parts, one being an island (where things are more expensive, just like Hong Kong island) and the other being connected to the mainland via a long border crossing. Also like Hong Kong, Macau was once a colony of a foreign nation (Portugal), and though it belongs to China now, it has a unique political system which seems to be employed for one reason and one reason only: legalized gambling. 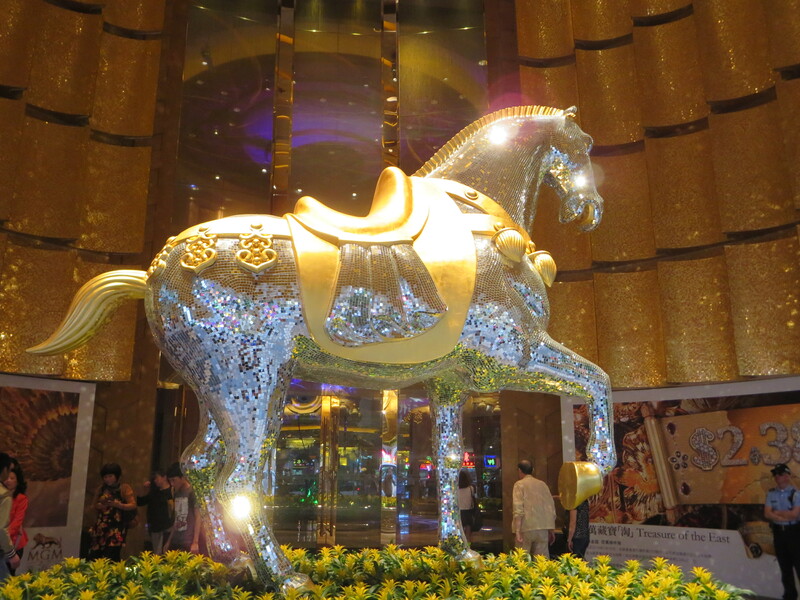 Gambling is illegal in mainland China, so wealthy playboys all over the world come to Macau and spend preposterous amounts of money for whatever reason it is that people gamble. I don’t understand it, but they must, because this city makes the gambling in Vegas look like chump change. On our visit we did not gamble. 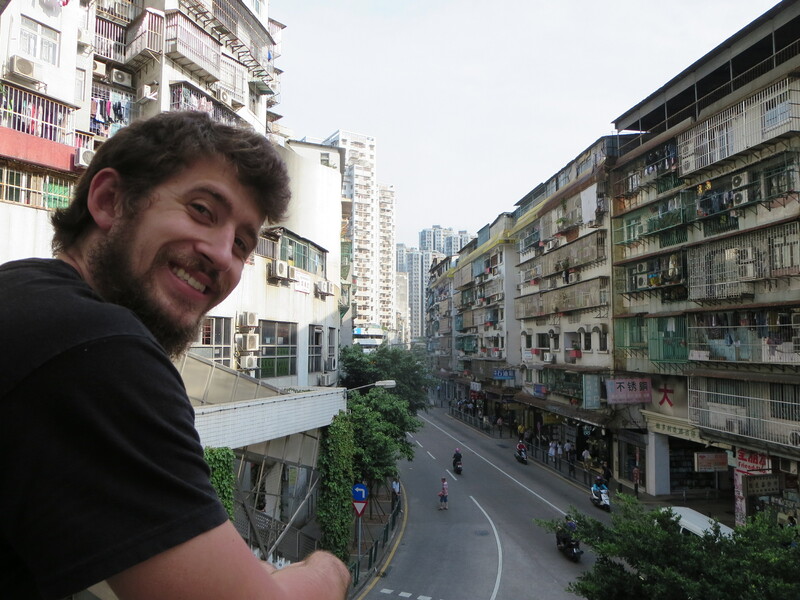 I’m no good at gambling, and Adrianna doesn’t particularly like it either, so we decided to cross the border for dinner, get a feel of the city, and head back into Zhuhai afterwards. Fool that I was, I wanted to walk through some of the city, so after crossing the border I led us not into the open (and free) shuttle buses of some of the major casinos, but instead into the city itself. 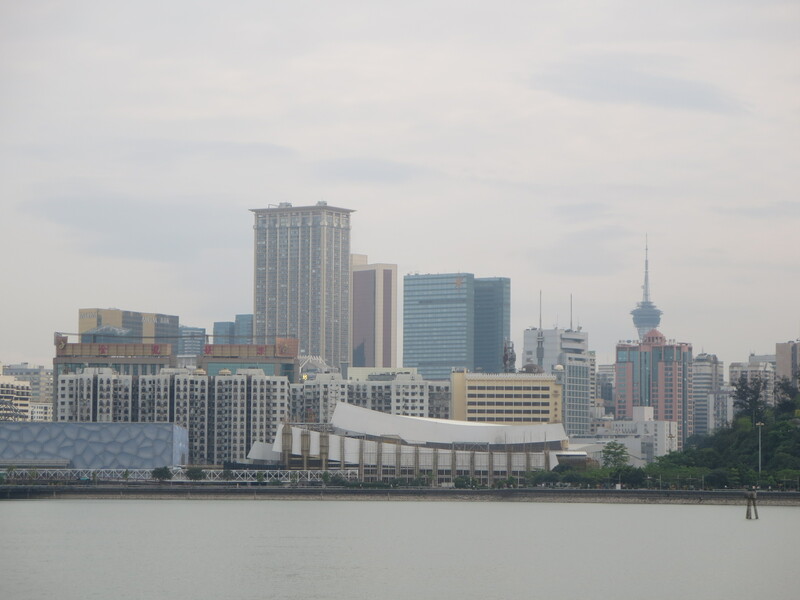 Directly across the border from Zhuhai, Macau is not the shimmering gambling paradise of legend, but a crowded, loud, cramped maze of apartment buildings, noodle stalls, and car dealerships. We hunted for food, and after realizing that the fancy fare we were searching for wouldn’t be found so close to the mainland, we tried to find a cab. We seriously tried to find a cab. There were many cabs, and many of them were empty. But, for whatever reason, none stopped. We got waved off a lot, and many cold shoulders were directed us towards. 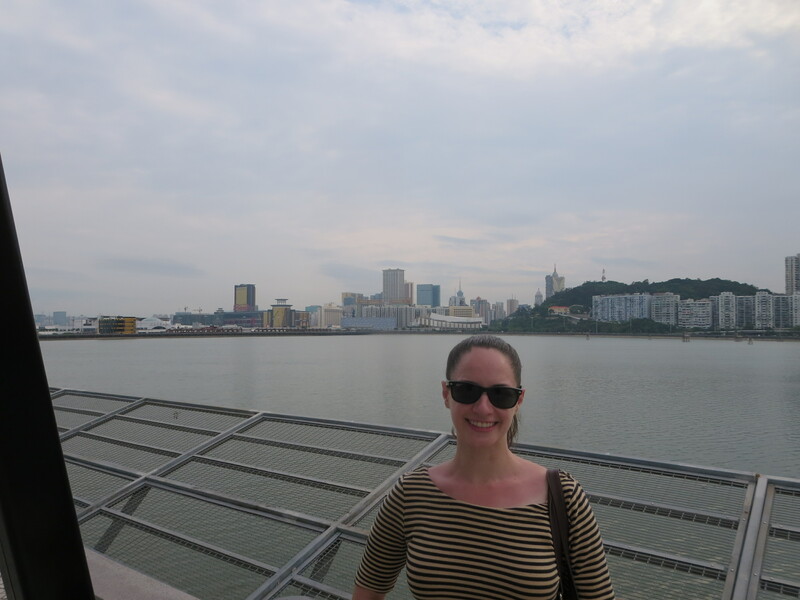 Eventually, not thanks to the cabs of Macau, we found our way to a scenic “lake” of some sort, complete with a jogging path for those who seek exercise. It was really nice, and a good stopping point, but we just wanted food. 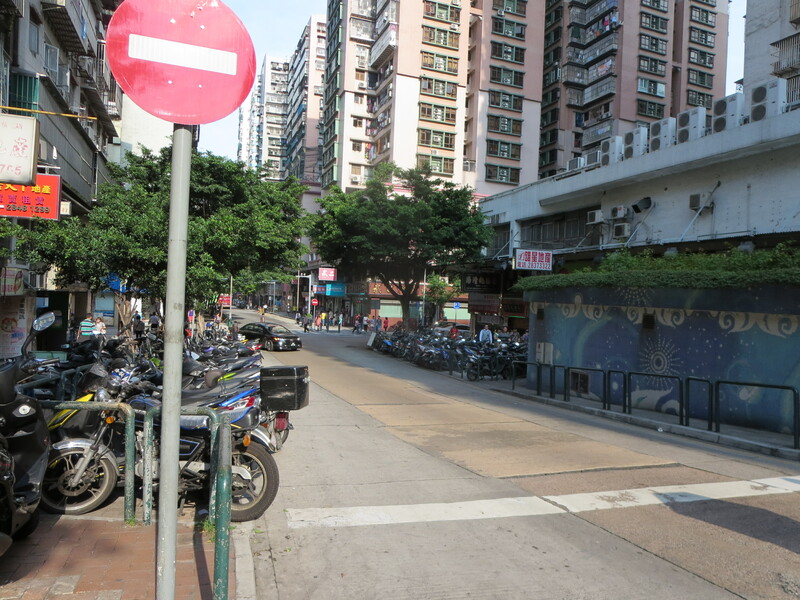 Eventually, we made our way to a sushi restaurant on the southern edge of this portion of Macau. We had walked far, and traveled to and from many places. The sushi was an excellent reward. Sunburned from the Ocean Kingdom. In the end, we were never able to find a cab by ourselves in Macau. We ended up heading to a cab stand outside of the MGM Grand hotel and casino and waiting for an absurd amount of time for the cab-hailer-downer-guy to pull one to the side. We returned to the mainland after only a few hours. In my time there, I formed a very mixed opinion of China’s gambling mecca, since the food was pretty awesome, but the cab situation left something to be desired. In the end, I preferred Zhuhai, where we met some friends for dinner and a few drinks before ending our short Zhuhai/Macau trip. Too much grandeur for our tastes.